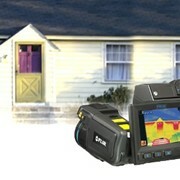 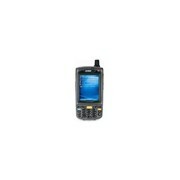 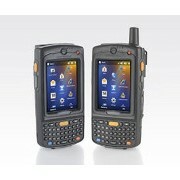 The best-selling rugged handheld mobile computer is now even better. 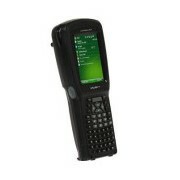 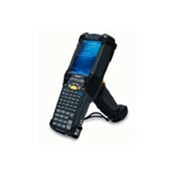 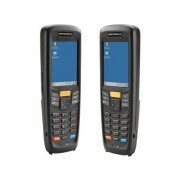 Motorola has released refreshed configurations of the MC9000 series. 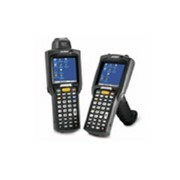 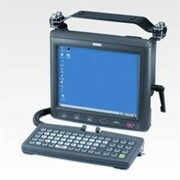 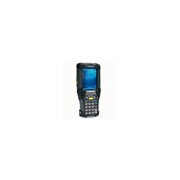 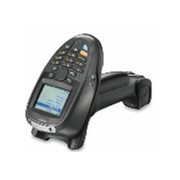 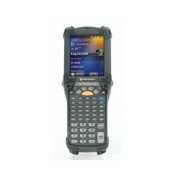 Used in retail, manufacturing, logistics and industrial environments, the rugged MC9000 mobile computers increase productivity by giving employees timely access to the information they need to do their jobs faster and better. 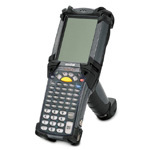 Some of the Models in the MC9000 series are shown in our store. 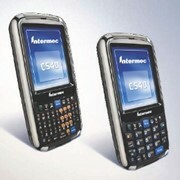 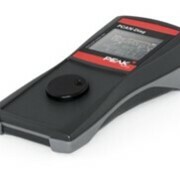 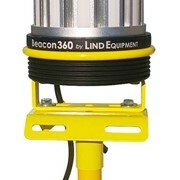 A wide range of accessories are available including spare batteries, protective boots, battery chargers and cradle kits.